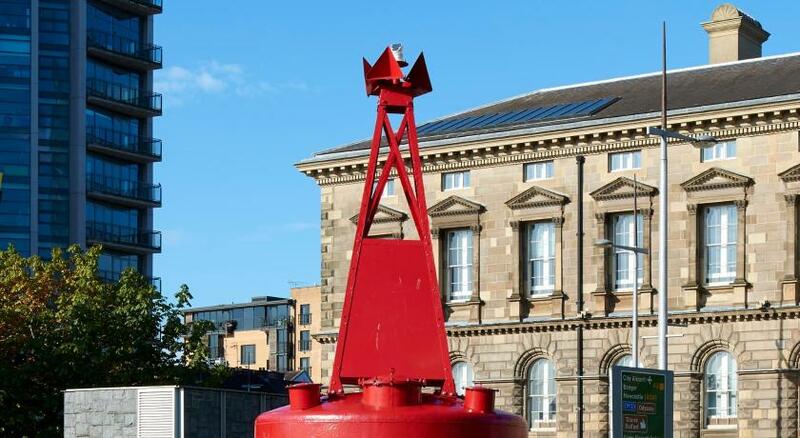 Lock in a great price for The Merchant Hotel – rated 9.3 by recent guests! The breakfast is AMAZING, the back stairs are finished and furnished, the property is simply beautiful, the bathroom is gorgeous with its full tub and rain shower. Beautiful decor, the location is central and close to main shopping district. The staff are friendly and do what they can to help you. The staff were incredibly hospitable and ensured our stay was perfect. Loved the Art Deco rooms. 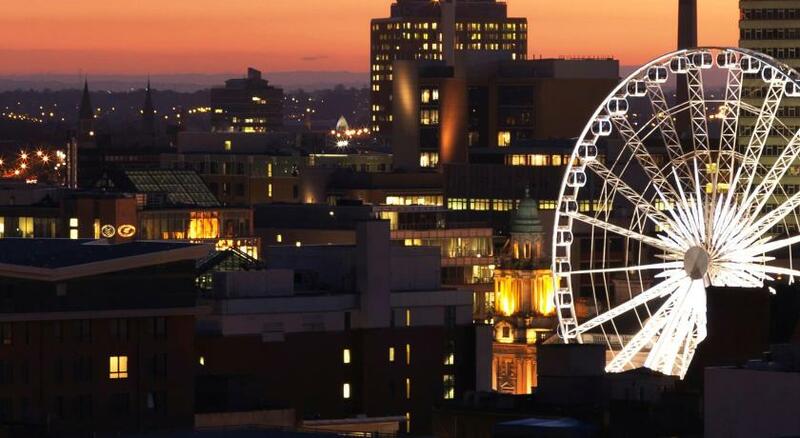 The property is gorgeous the location is amazing first time in Belfast and we stayed in the suite well worth it if your American like I am and you don’t enjoy your self please stay home in the mid west with your Burger King and McDonald’s. Everything was perfect. From Check in to check out and every service in between was remarkable. 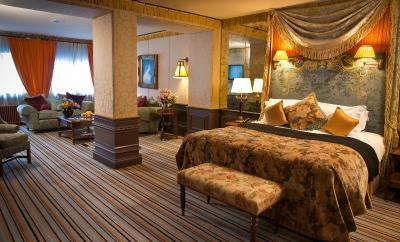 The hotel exuded luxury without losing its vintage integrity. We were only there one night, so I am not sure about the strength of the location. We had a Black Taxi Tour (a must) and a driver of our own, so we didn't walk around the neighborhood. All in all, we are glad we stayed at the Merchant. It is beautiful! 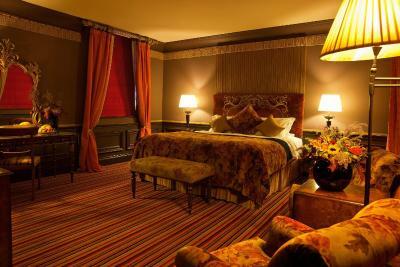 We had a huge art deco room and our friends had an equally large Victorian room. The restaurant was excellent and very grand. All the staff were so welcoming and friendly. Loved the room decoration. The tasting menu experience in the restaurant was fantastic. The bath was huge which we enjoyed enormously. 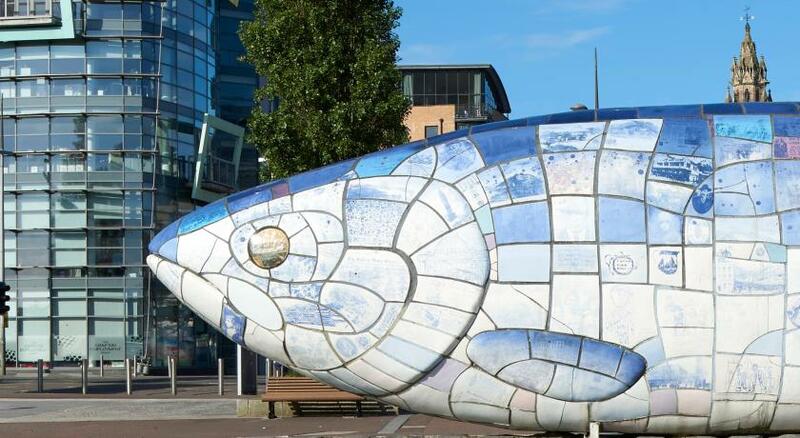 The Merchant Hotel This rating is a reflection of how the property compares to the industry standard when it comes to price, facilities and services available. It's based on a self-evaluation by the property. Use this rating to help choose your stay! 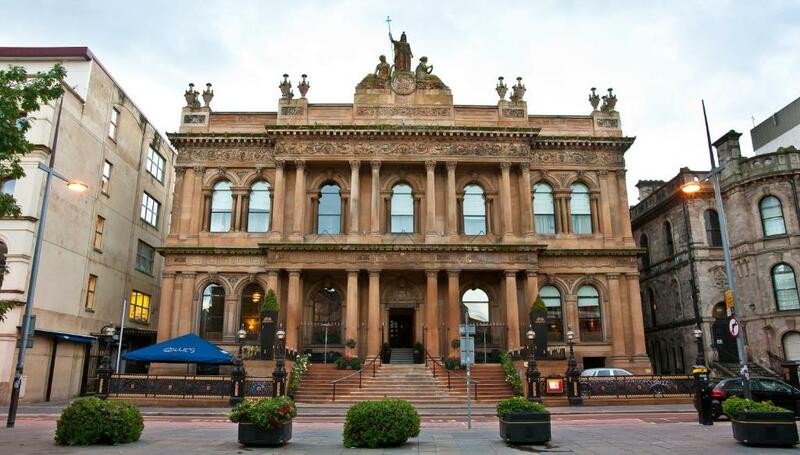 The 5 AA Red Star Merchant Hotel is in the Cathedral Quarter of Belfast's city center. 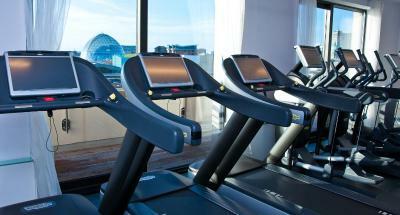 It offers luxurious air-conditioned rooms, free Wi-Fi, a spa, and a rooftop gymnasium and hot tub. 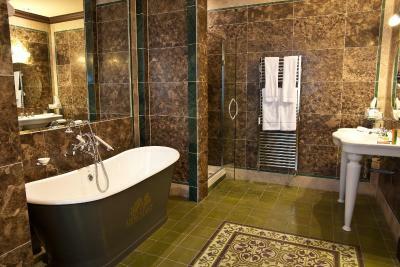 The Merchant is the winner of the Best UK Hotel 2011 award in the International Hotel Awards. 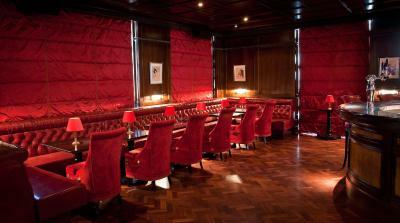 The Merchant is a Grade I Listed building dating back to 1860. 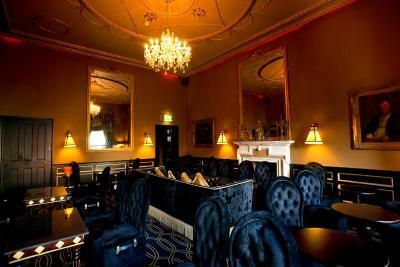 Its Great Room Restaurant has a huge domed ceiling and offers a fine à la carte menu and traditional afternoon teas. 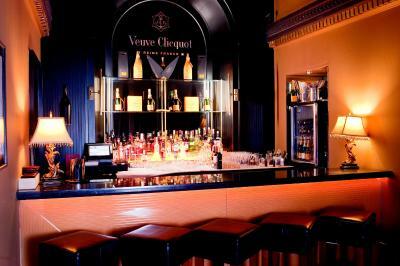 There is a selection of bars, including the Veuve clicquot champagne lounge. 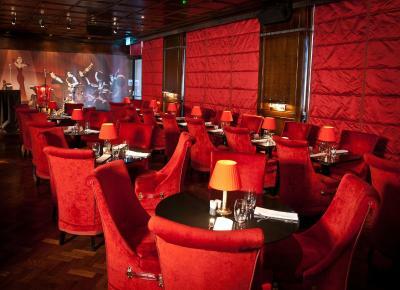 Berts Jazz Bar serves food and has live music 7 nights a week. 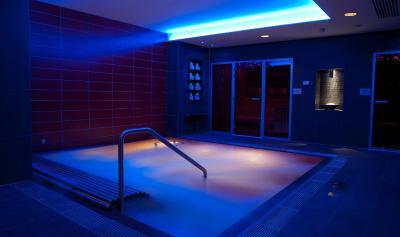 The Spa has 5 treatment rooms and a hydrotherapy area. 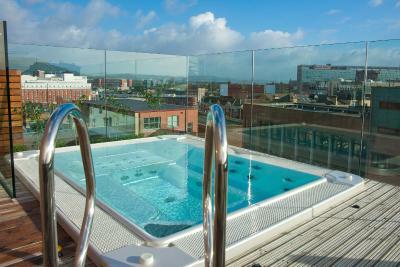 There is also a sauna and a steam room located on the rooftop. 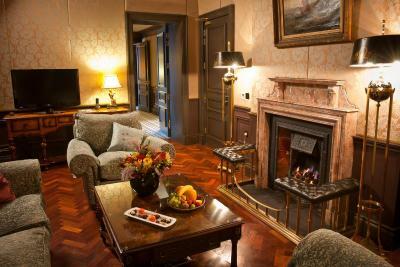 When would you like to stay at The Merchant Hotel? 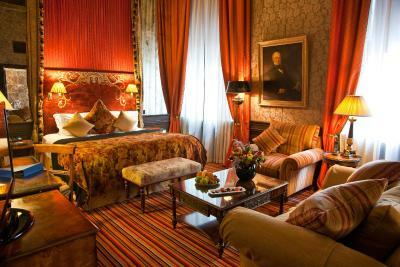 With velvet throws, silk curtains and both antique and bespoke furnishings, this luxurious room also has original artwork and an private bathroom with a rain shower, heated anti-steam mirror and marble walls. 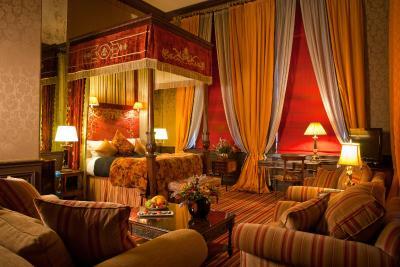 There is a choice of 2 queen-size beds or 1 king-size bed. 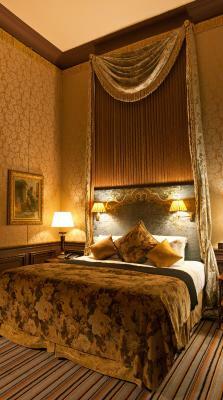 Deluxe rooms can be configured with 2 queen-size beds or 1 king-size bed. 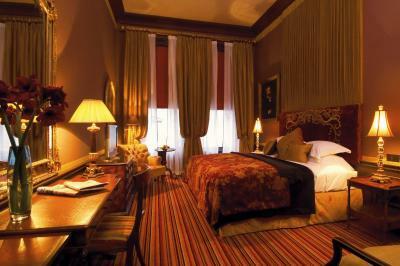 Bed preference can be stated in the Special Requests box at the time of booking, subject to availability. 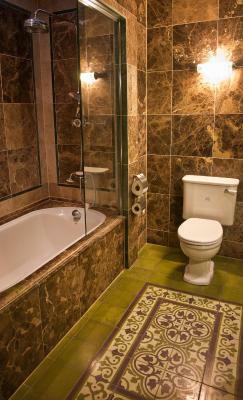 Spacious rooms featuring marble bathrooms with rain showers and free standing roll top bathtubs. 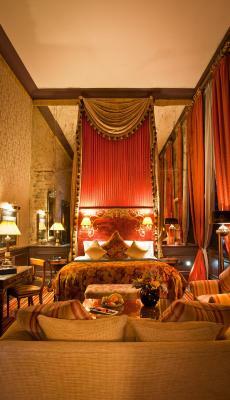 Two feature an antique fireplace and another has a Victorian mahogany four-poster bed. 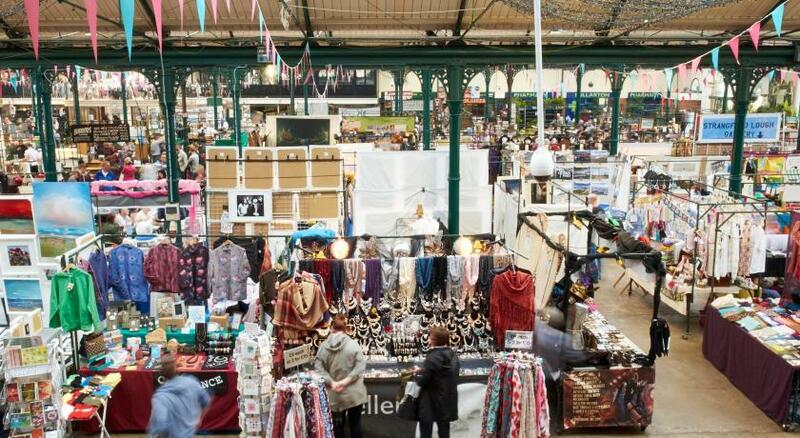 House Rules The Merchant Hotel takes special requests – add in the next step! The Merchant Hotel accepts these cards and reserves the right to temporarily hold an amount prior to arrival. 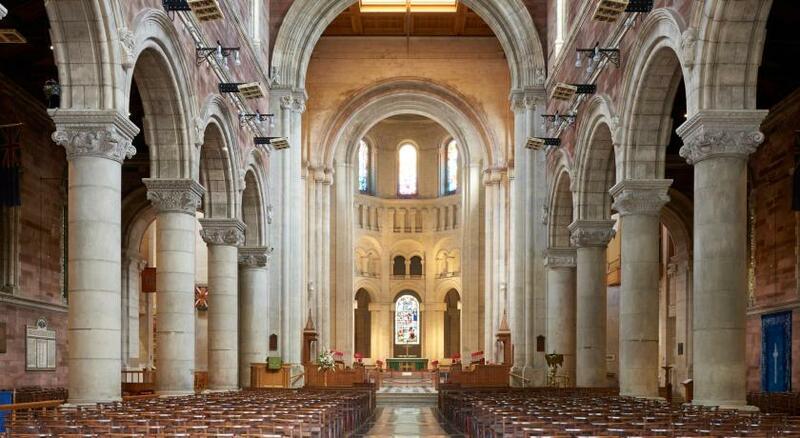 Please note, any requests made in the Special Requests box at the time of booking are subject to availability. 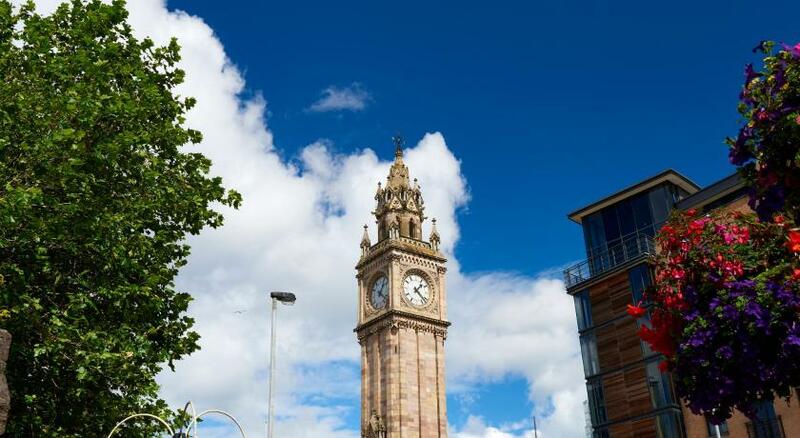 Please inform The Merchant Hotel of your expected arrival time in advance. You can use the Special Requests box when booking, or contact the property directly using the contact details in your confirmation. Wow. Wow. Wow. The hotel is simply stunning. I can confidently say I have never stayed anywhere more luxurious. Service was second to none, staff couldn’t do any more to make our stay comfortable and enjoyable. Reburbishment of one of the establishments was disappointing - just would have like to have gone to it! The decor. The loud piped music in bar. Bedside table light cable dangerous, broken. Not possible to turn off by bed. Breakfast very good but a quality hotel should not serve sliced bread toast. Free water up in cocktail bar but £5 at berts bar ? Oh, if we could get a little reduction in the price then, yes, we would be in heaven. This is a REAL 5star hotel. No short cuts on comfort, quality or service. The fabulous room, the breakfast, the spa, the staff: Excellent. Right down town. Parking is directly across the road and made so easy by the hotel with a discounted rate when you're a guest. It is expensive. 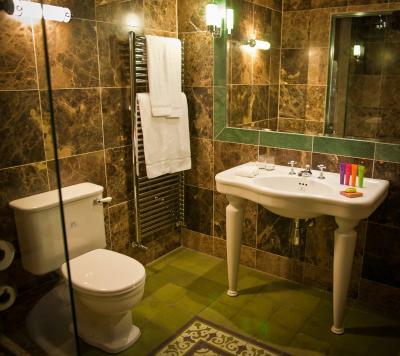 However, if you're looking for a little luxury, you have found the right hotel. We just loved staying there. Not a big deal, but we had room 529, which was great, but the gym is above it and when the treadmills are being used there was a little noise from above, a bit annoying at 6:30am. So aim for other x29 rooms. Location is excellent, near bars, restaurants and stop 1 of the City Tours hop on/hop off bus. 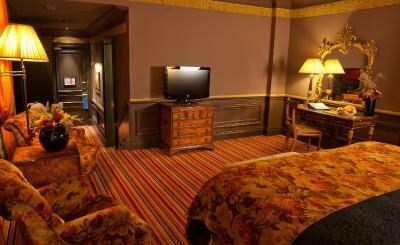 The Art Deco rooms are large and stylish. The Great Room restaurant is stunning and the food is high quality, breakfast is cooked to order, no buffet style. Dinner was exceptional, especially the Winter Sale offer. Service is at a very high level across the whole hotel. Louboton shop closed. Cloth ear - "pretty woman'ed" me. Staff kept head to floor, 30 mins at bar - no service, customer service diabolical!